To be notified when our full website and App are available! What is Joan of Sparc? There has never been a better time to listen to your inner voice and to become your own leader. 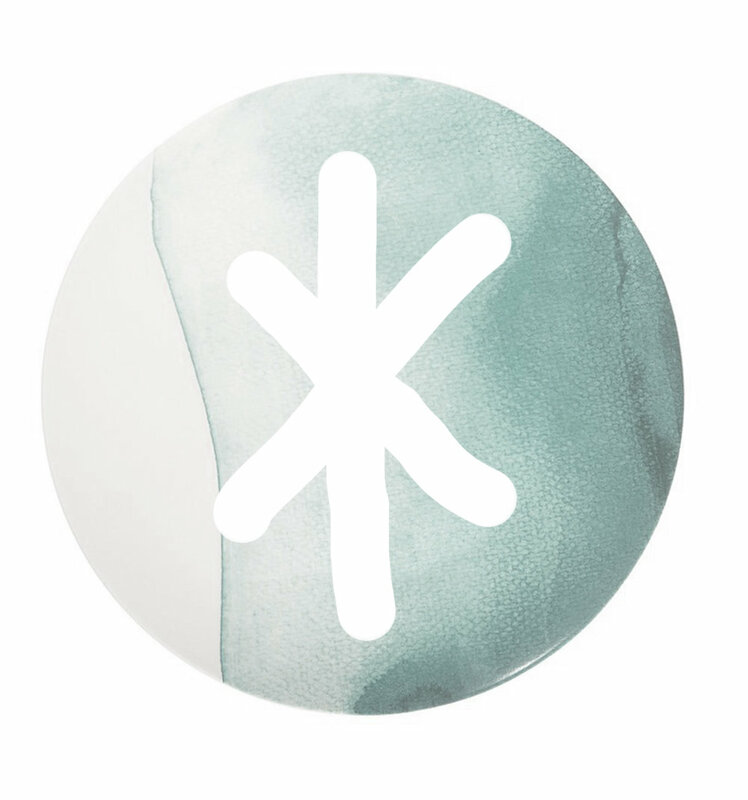 Joan of Sparc is a membership based, personal development web platform and interactive app, empowering women through tools and resources that help you live from inner knowing. Together, we are co-creating an environment dedicated to self inquiry. "This is a critical moment for women to speak their truths, believe in themselves and know who they are. The status quo is over. It is only from inner work that we can truly change the world." Joan of Sparc does not promote the Guru Model - one personality with power and information that others seek. Instead, we recognize one another as equals, and agree to create a space of non-judgement and acceptance. Inspiring each other to delve within ourselves for the answers. We are so excited to announce the launch of our global campaign, the Joan Ambassador program! Joan of Sparc is a world community that thrives through the sharing of women’s wisdom and voices throughout various cultures. We invite those who are inspired to share JOS with their communities wherever you may be, from the US to Jordan to Brazil and beyond. For more information email hello@joanofsparc.com or find out more below. If transformation and a true sense of vitality are what you long for, then the answer lies within you and we are inspired to help you find it. One on one, personal reflection sessions where a trained Sparc facilitator leads you through a process of deep self inquiry, without giving advice. To leave you feeling connected, acknowledged and more alive. Our virtual library includes provocative podcasts, virtual Q&A's with a radically different format as well as videos on topics ranging from self care and meditation to entrepreneurship and healthy eating. Delve into the "Insight of your Life" through our dream and personality analysis based on your personal astrology, universal archetypes, transpersonal psychology and the wisdom of the ages. Access to our digital library and private global forum, Sparc Sessions, Personality and Dream Analysis, a consciously curated marketplace, astrological insights and local gatherings with sister members. Hear what the community is saying. 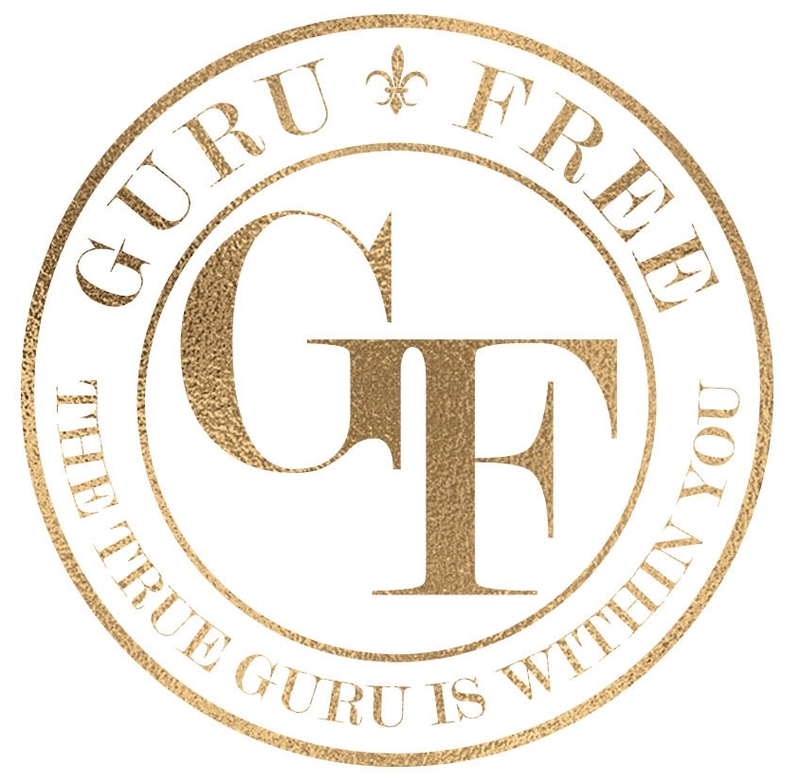 "I love the guru free philosophy, it’s revolutionary to state out loud that the teacher is within. We need that today." "Joan of Sparc ignites a flame of inspiration, hope and perseverance with every story and each human involved... holding space for creation, expression and the nurturing of dreams." - Jess Camilia O'Neal, Singer/Songwriter, Dreamer. "Such a great idea, a circle of support, a place for real conversations and guided self-inquiry -yes please!" Thank you for helping us Sparc a revolution. *All services rendered, including membership packages, are entirely refundable if you are not satisfied within 7 days of purchase date.